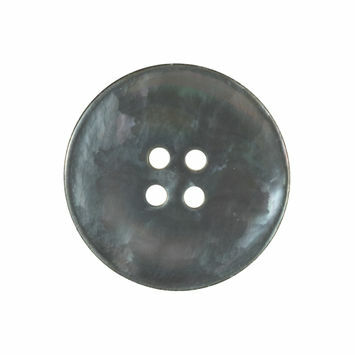 From what has become known as the “pearl button capital of the world” -- Muscatine, Iowa -- mother of pearl buttons had become one the world’s top-selling button styles by 1905. 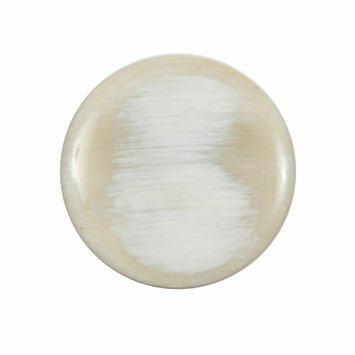 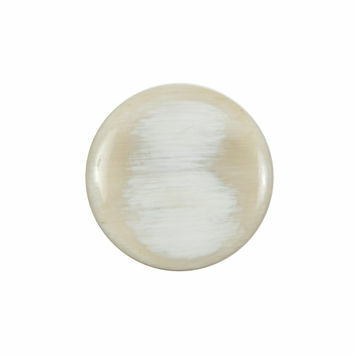 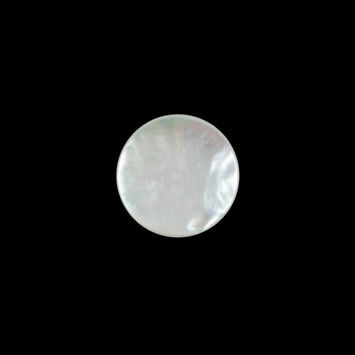 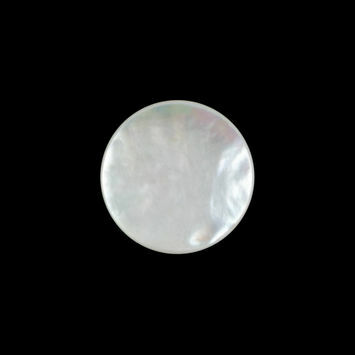 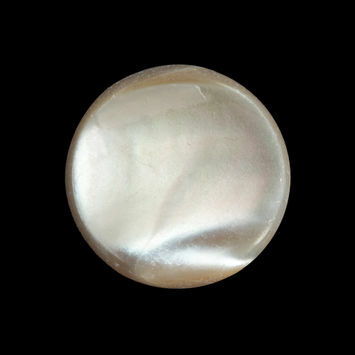 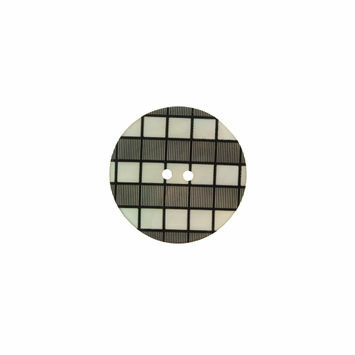 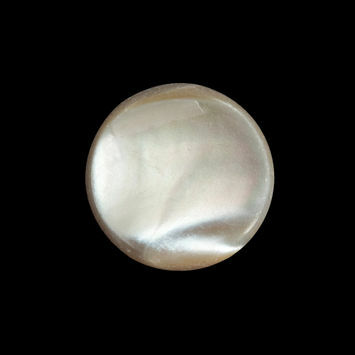 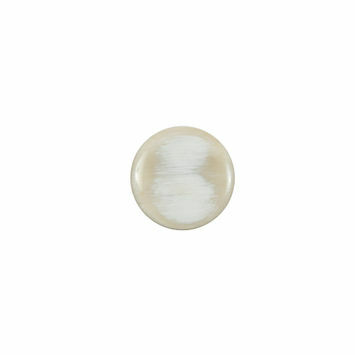 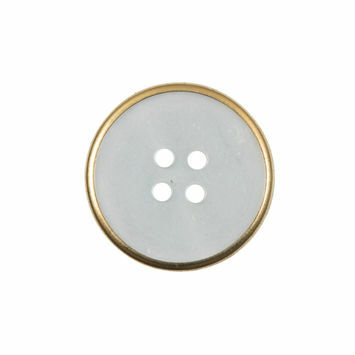 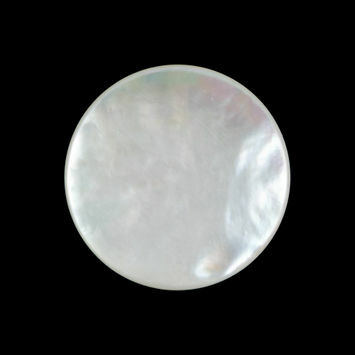 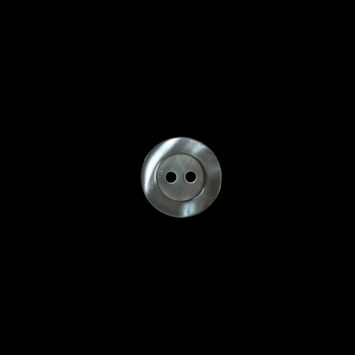 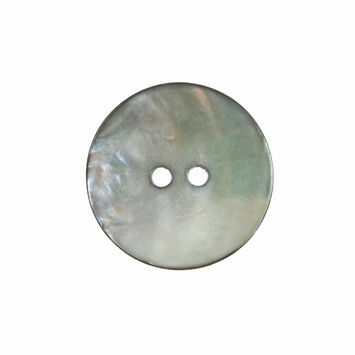 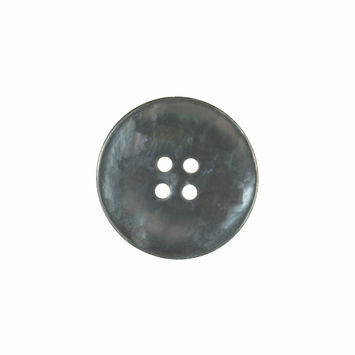 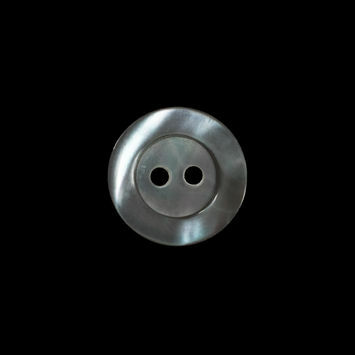 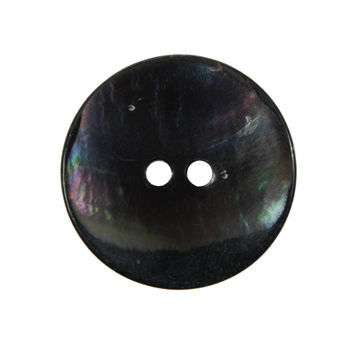 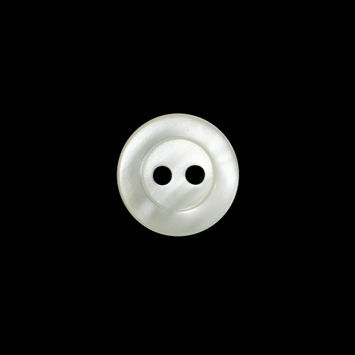 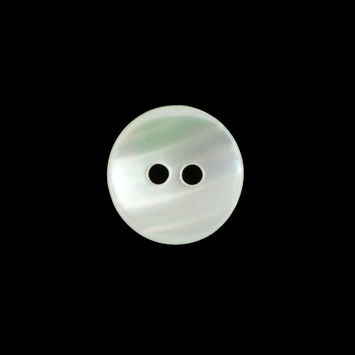 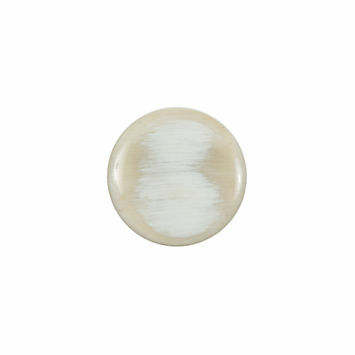 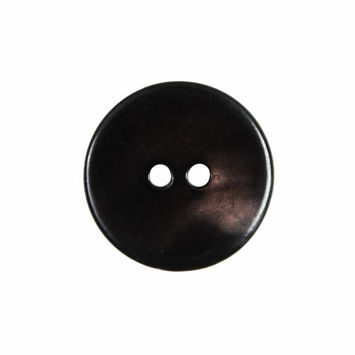 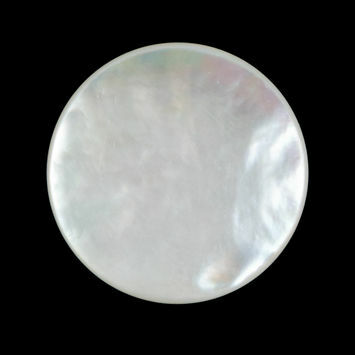 In fact, mother of pearl buttons constituted most of the 1.5 million pearl buttons produced annually during that time. 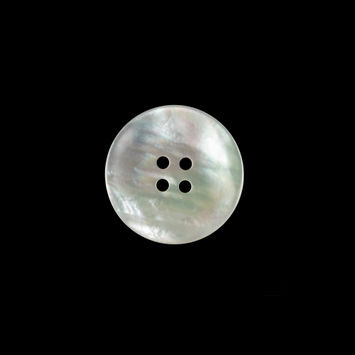 Originally made from the glossy inner surfaces of freshwater mollusk shells, mother of pearl buttons were revered for their lustrous shine. 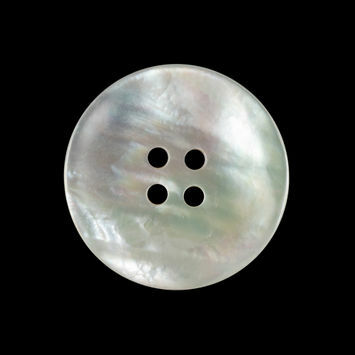 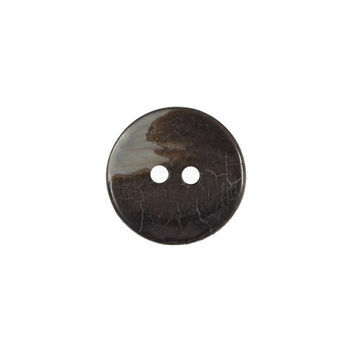 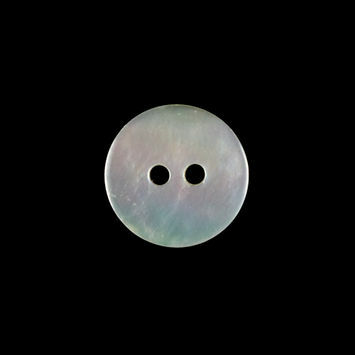 From floral-print mother of pearl buttons to checkered mother of pearl buttons, the opulence of mother of pearl buttons remains unmatched to this day.